Our goal is to raise awareness about eating disorders and the treatment programs available to help people who struggle with them. 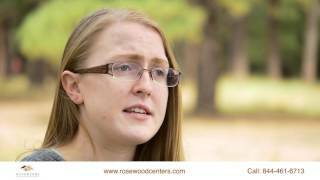 Rosewood’s clinical experts and alumni regularly serve as resources to local, national and industry media, sharing thought leadership and personal stories of recovery. If you are interested in speaking with a Rosewood expert, please contact our public relations staff.